We were all full after dinner but still able to fill our stomach with one or 2 slices of Pizzas. 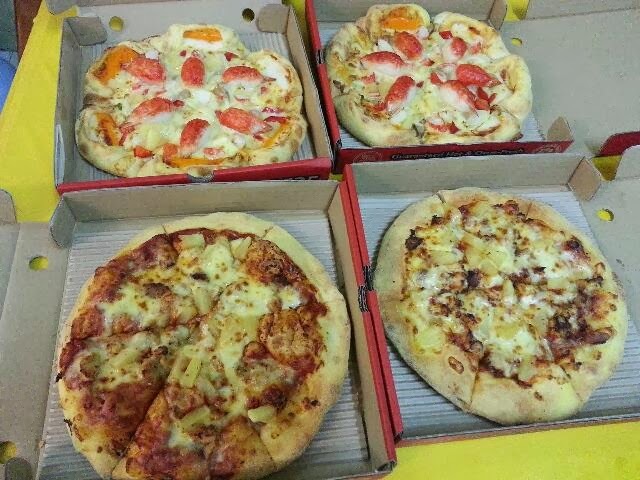 Mum was in the mood to treat us Pizza last night. It was my first time ordering home delivery. We normally dine in.